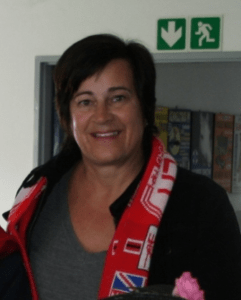 Fiona has a BSocSc degree from UCT and a BA Honours degree in Psychology from Stellenbosch, as well as a Postgraduate Certificate in Education (P.G.C.E.) from the University of Cape Town. She is also a qualified Counsellor (S.A. College of Applied Psychology) and a registered Specialist Holistic Counsellor (Association for Supportive Counsellors and Holistic Practitioners). 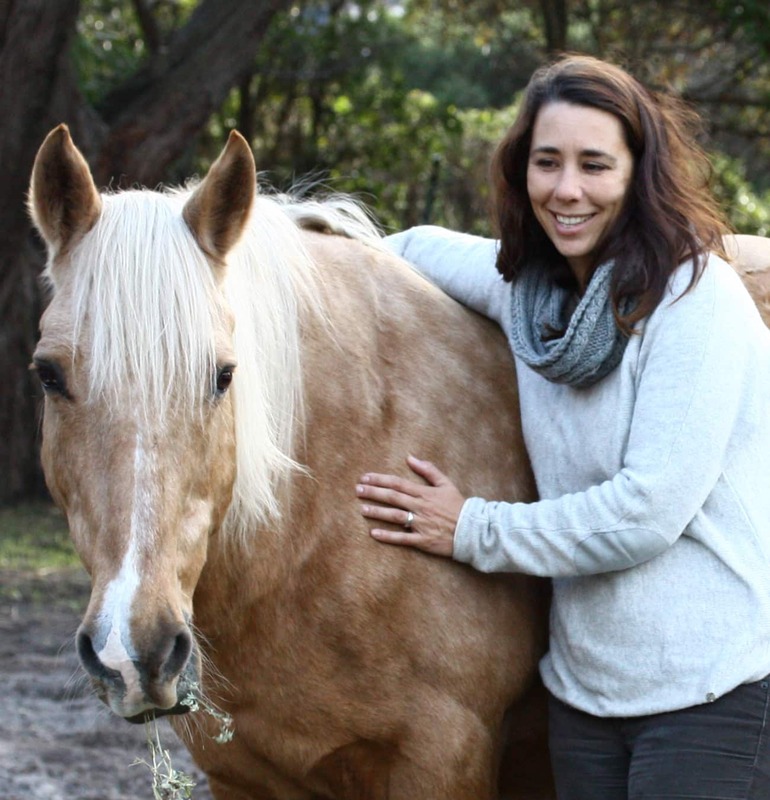 Through her studies, she discovered a passion for helping both adults and children, and she has spent the last 12 years working in the model of Equine Assisted Therapy & Learning. Fiona is currently working towards achieving her Advanced Certification in the Eagala (Equine Assisted Growth & Learning Association) model. She enjoys being able to work with people in conjunction with horses, enabling a powerful learning process. 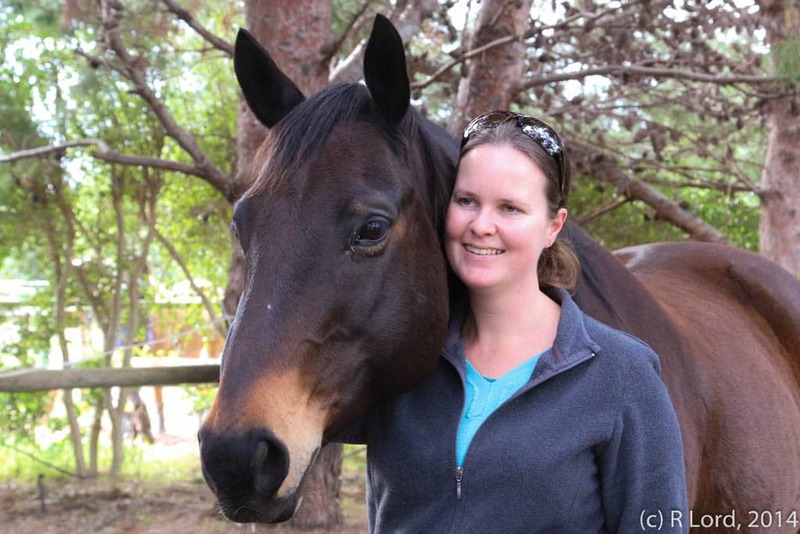 Sarah has had a lifelong passion for and relationship with horses and is constantly inspired by their way of being and their power of presence. Sarah has always had a passion for people and enjoyed being around people and helping those in need. Being able to pair her two passions in life to create a place of healing and harmony has been a dream. Sarah studied at The University of Cape Town and specialised in Clinical Social Work and after completing her Honours she wanted to explore her passion for working with children so she studied a P.G.C.E. (Post Graduate Certificate in Education). Sarah was then introduced to a modality of therapy that engages both horses and people and immediately trained through Eagala (Equine Assisted Growth & Learning Association). Sarah decided to further her knowledge and skills of working with people through completing her Masters in Clinical Social Work. 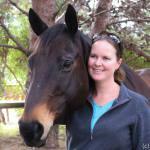 Sarah has started her Advanced Certification in Eagala, which furthers her skills in equine therapy. Sarah is excited to share her passion and knowledge of horses helping people. 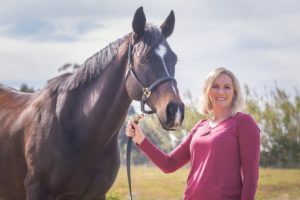 Nicola’s deep connection with horses began in early childhood and she has worked with them extensively over the past 15 years, from stable yard management, teaching riding lessons, training horses, to running horse trails. Through these experiences she began to notice the great healing qualities that horses have to offer. Her interest in a holistic approach to healing began at university where she engaged with subjects of Psychology and Philosophy (especially Quantum Physics). She studied to become a certified spiritual counsellor and Natural Healer with a background in counselling (SACAP), and is currently studying towards a Diploma in Metaphysics. She has a BA Honours degree in Fine Art from UCT and has also completed the Eagala Part 2 certification. 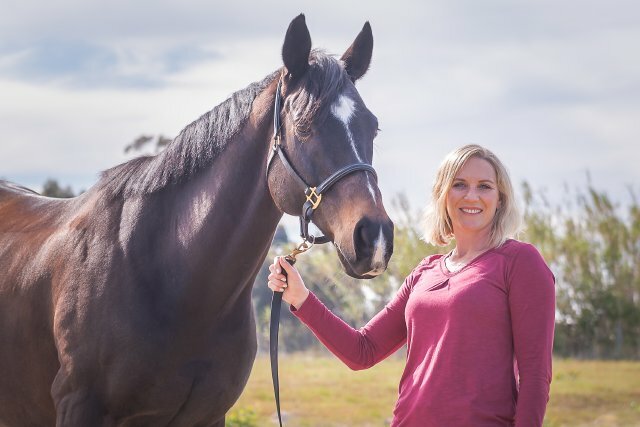 She believes that horses are the best reflection of one’s inner world and, combined with her passion for helping others to create more peaceful and harmonious lives for themselves, she feels that horses are able to offer us the opportunity to learn and make changes to create better lives for ourselves. I am a fundraising professional working in the NGO environment for more than 14 years, as this is where my passion lies. I am a wife and mother and grandmother to 3 awesome grandchildren. I consider it an honour to serve as a member of the Board of the Equinox Trust, because I can give, to those in need. I hope to use my own experience as a fundraiser, and my passion for the Equinox Trust to assist where I can, and to be a part of the upward trajectory of this notable organisation.